I am proud to say Mr. Jones represents my company. professionalism, reliable representation, and sound advice have greatly assisted me in growing my company. 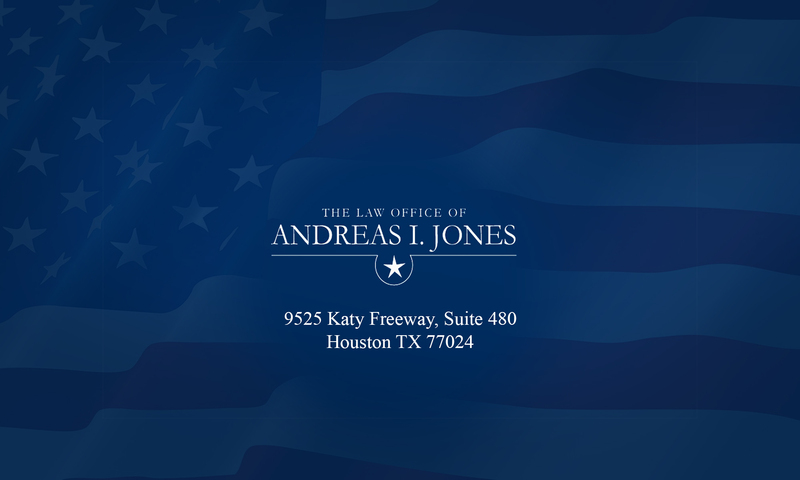 I would highly recommend Mr. Jones to any small business owner seeking to grow their business, control costs, and deal with the myriad of issues faced by business people today. Previous PostPrevious He’s been a great asset to my company.